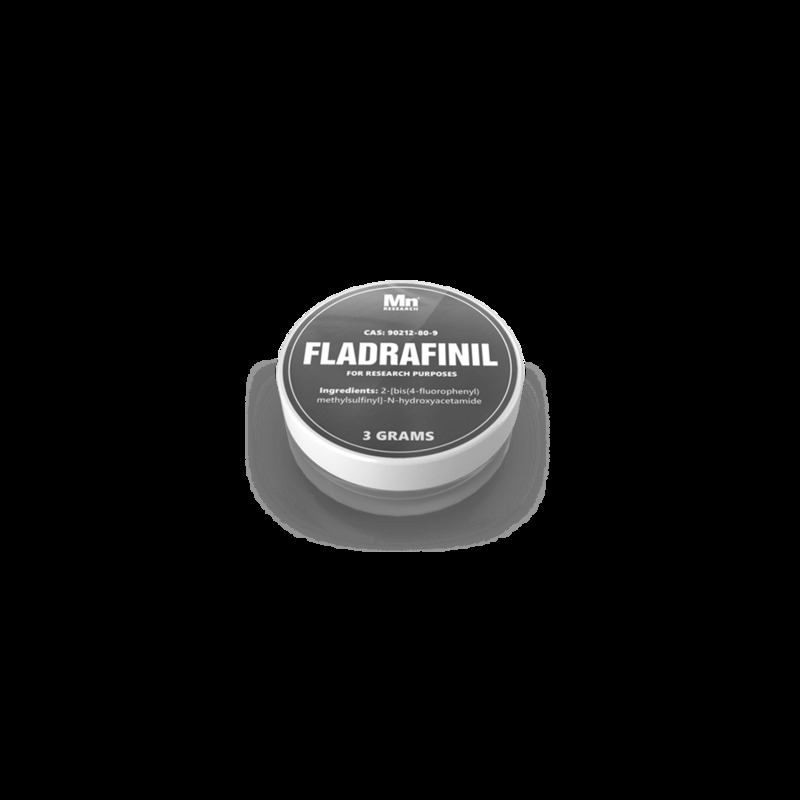 Fladrafinil was created by Lafon Laboratories as a research chemical purported to be stronger than Adrafinil. 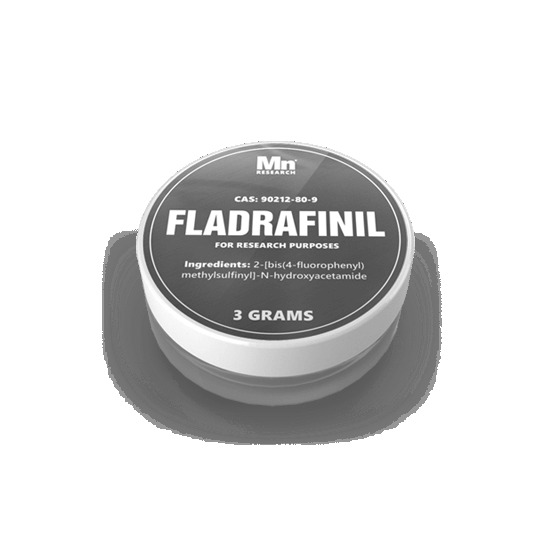 Unfortunately this product is not available for customers residing in the Netherlands. This product is not sold for human consumption.